Got bags under your eyes? People may think you are exhausted or sad, even when you are not. This occurs most commonly when someone is in their 40’s or 50’s. Eyelid bags can even affect relationships at home or at work and your self-esteem. 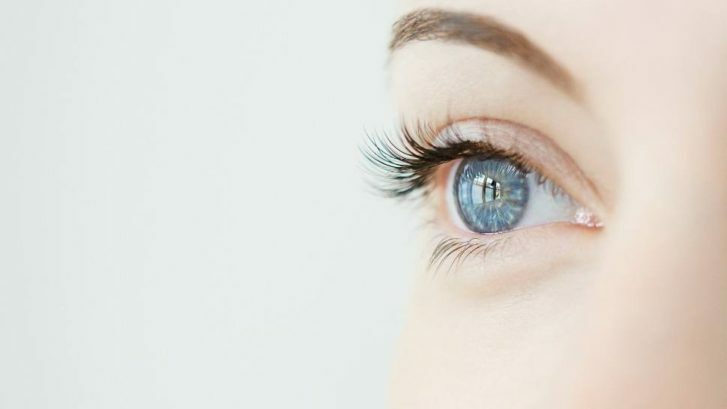 There are many reasons why someone has lower eyelid bags. 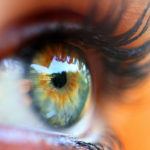 The first reason is as you mature, the skin and soft tissue thins out revealing the orbital rim. This creates a hollowed appearance under the eyes. Additionally, as one matures, the fat that surrounds and protects the eye is no longer held back by this soft tissue. This creates a hill next to a valley, so this particular anatomic configuration can cause shadows in this space aka dark circles. The under eye area can also get darkened by allergies and other medical conditions. How do you fix bags and dark circles? Make sure any allergies to environmental allergens and pollen and sinus problems are adequately treated before starting any aesthetic treatments. Some topical under eye creams can be helpful. Active ingredients such as caffeine, peptides, retinols, hyaluronic acid and growth factors can be added for more effect. If there is hollowing alone or hollowing accompanied by mild bags, then a hyaluronic acid gel dermal filler with low hydrophilic (low water attracting) properties can be injected under the eyes. Restylane or Belotero are good options. Hyaluronic acid gel can be dissolved with a special enzyme called hyaluronidase if there is an undesired result. If there is moderate or severe fat prolapse accompanied by hollowing, blepharoplasty surgery may be recommended. The newer trends are to preserve volume. 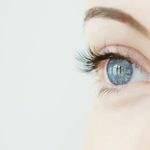 There is a procedure called a fat transposition blepharoplasty where the incision is created on the inside of the eyelid. The excess fat is tucked into the hollowing below it, filling it and making the eyelid contour more even. This can give a well-rested look without looking done, tight or windblown. This newer generation surgery technique permits the incisions to be hidden to avoid telltale signs of surgery. The skin around and under the eyes may have lost elasticity over time or there may be fine lines and wrinkles. This skin is delicate and must be treated with meticulous care. Peels, microneedling, laser, radiofrequency and skin pinch/skin flap blepharoplasty can help improve the appearance of extra skin. Thankfully, bags under the eyes can be improved with creams, hyaluronic acid gel fillers or even surgery so you can feel like your best self. Please consult with an Oculoplastic Surgeon, a surgeon who has done fellowship training around the eyes, to discuss your treatment options.